Where Can I Find What Foods To Eat With Braces? Our team at Wired Orthodontics specializes in orthodontic care including braces, clear braces, and Invisalign in Scarborough ON. We are dedicated to providing high-quality treatment at an affordable cost that has the ability to accommodate any budget. We understand the importance to brush and floss regularly with braces to ensure your teeth and gums remain healthy throughout treatment. What Foods Can I Eat With Braces? 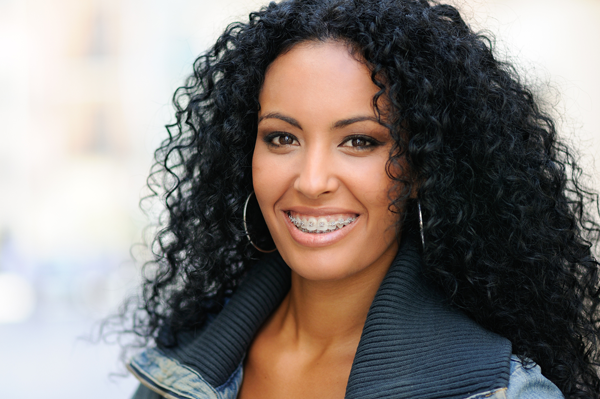 Braces may require you to alter your diet to avoid complications or damages such as broken brackets or wires. You will want to eat softer foods such as rice, pasta, steamed vegetables, and fruit. Furthermore, desserts such as ice cream or yogurt are also recommended, as the cold can provide relief for any irritation. 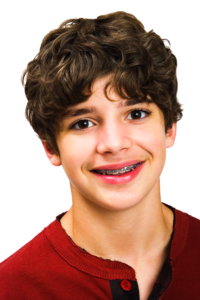 What Foods Should I Avoid With Braces? The Invisalign system offers advantages that many of our patients consider priceless. This includes being completely removable whenever necessary, which lets you continue enjoying all of your favorite foods. Invisalign provides the same results as traditional braces without the limitations and restrictions. Clear aligners are invisible and removable, ensuring that orthodontic treatment no longer affects your appearance or your diet. Our team at Wired Orthodontics are experts in orthodontic treatment. We are here to answer any questions or concerns you may have regarding braces and what foods to eat with braces in Scarborough ON, North York ON, Markham ON, and Toronto ON. Contact Wired Orthodontics to arrange a complimentary consultation today. Call now (647) 344-9473.